After getting War Is Boring’s pick for Best Wargame of 2013 (along with the supreme FPC-RS) and being selected as Simulation of the Year by Eurogamer.dk, Command has won one of the toughest awards in the PC wargaming culture, the Usenet (CSIPGWH) Gold Award for Wargame of the Year. It was no surprise that Command’s chief competitor in the race and Silver Award winner was OTS’s excellent Red Storm, our favorite pick for the year. We are profoundly honored by the wargaming community’s emphatic vote on Command. 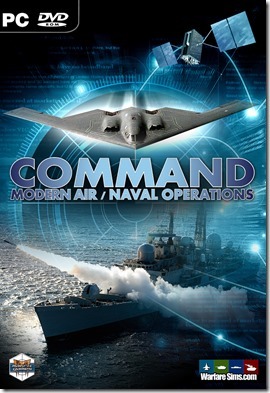 2013 was a monumental year for modern-era wargaming, with the release of both Command and RS. With popularity and recognition comes even more responsibility, and we are as determined as ever to measure up to the community’s expectations from the game and ourselves.